Work in co-ordination with other branches and the central warehouse to meet branch needs. We are a fast growing chain of Pharmacies that is expanding nationally. 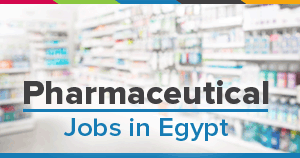 We are in the process of building a dream-team of high quality, self-dependent pharmacists who can build one of a kind customer and patient experience. We want to provide Human Care – not only Medical Care. Join our team early to grow faster!